Make a statement without saying a word. FREE SHIPPING! 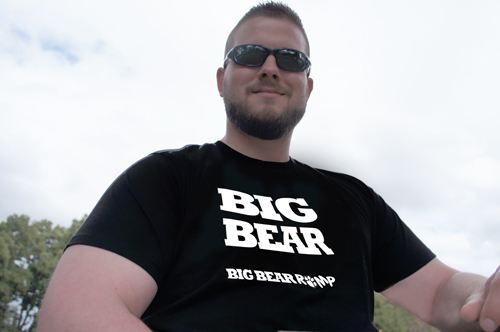 Show everyone you’re a BIG BEAR! 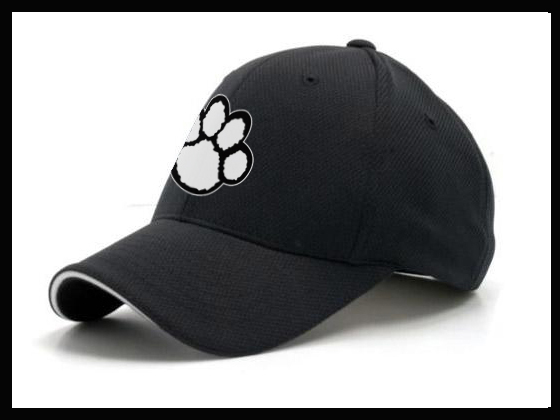 Order now and pick up at event registration. 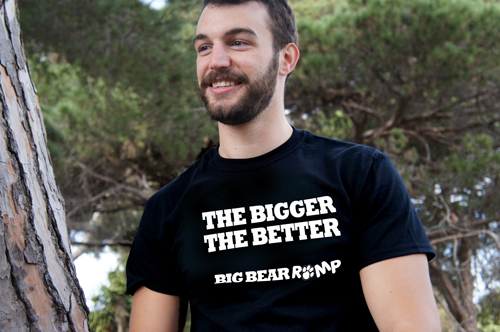 Bigger is always better. Words to wear by! Everyone already knows. Remind them. 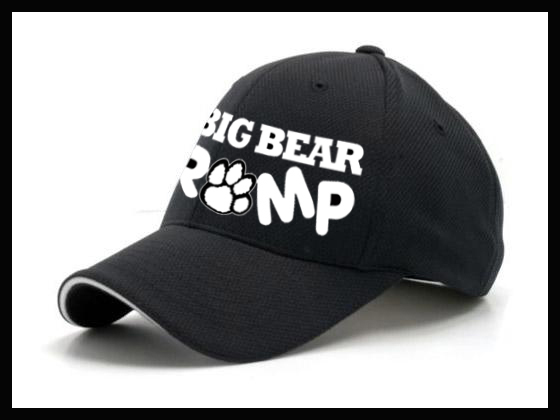 Display your love for BIG BEAR ROMP! 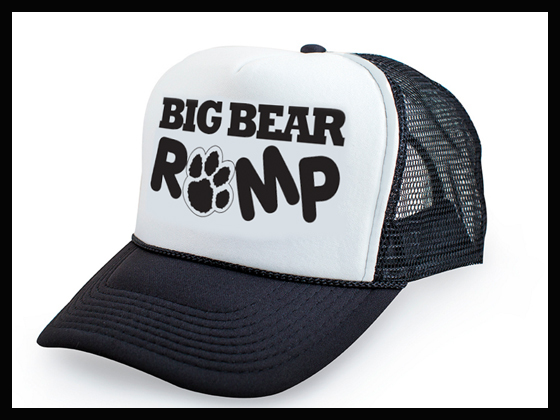 Get your paws on it. 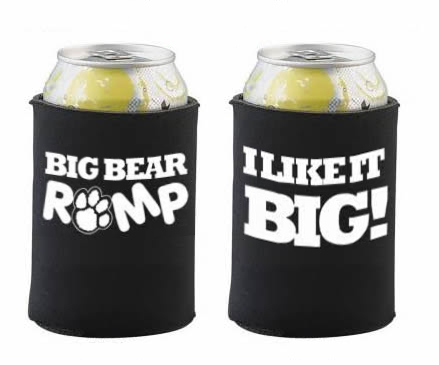 Keep it cold, size queen! This message won’t surprise anyone about you.